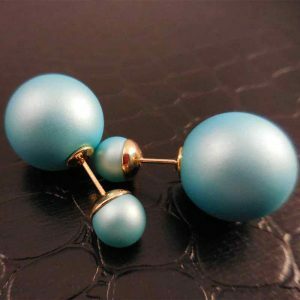 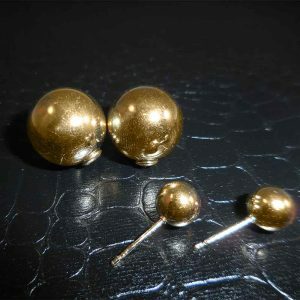 Elegant Satin finish bead/bar dangle odd pair post earring. 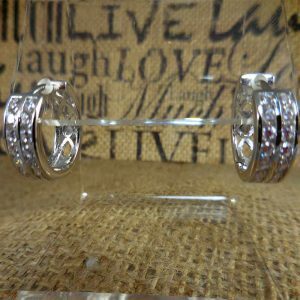 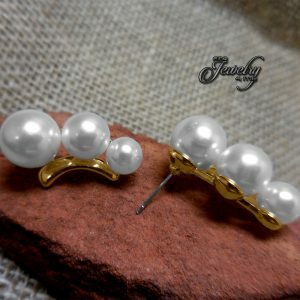 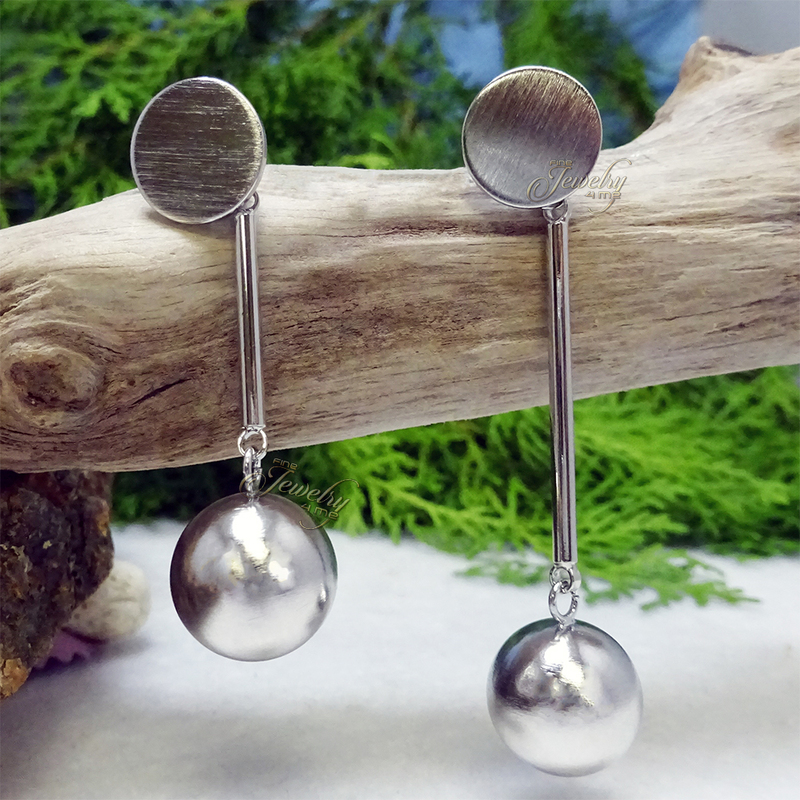 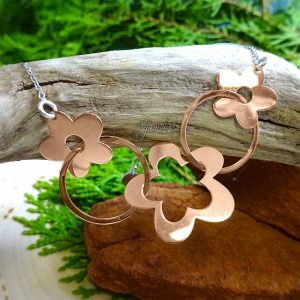 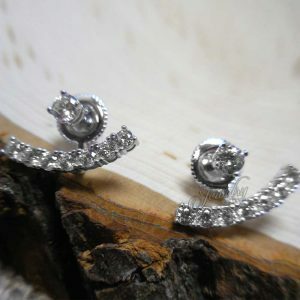 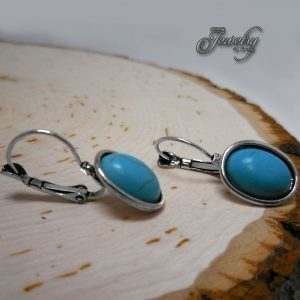 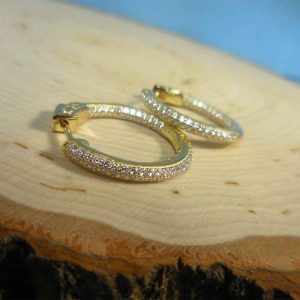 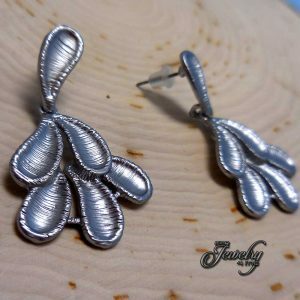 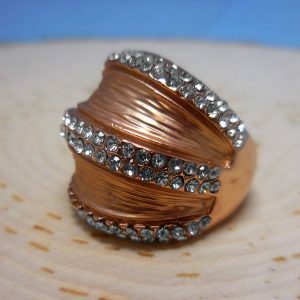 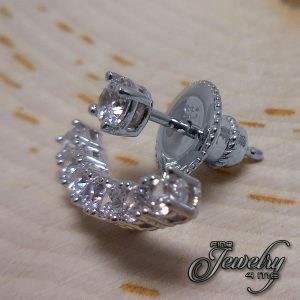 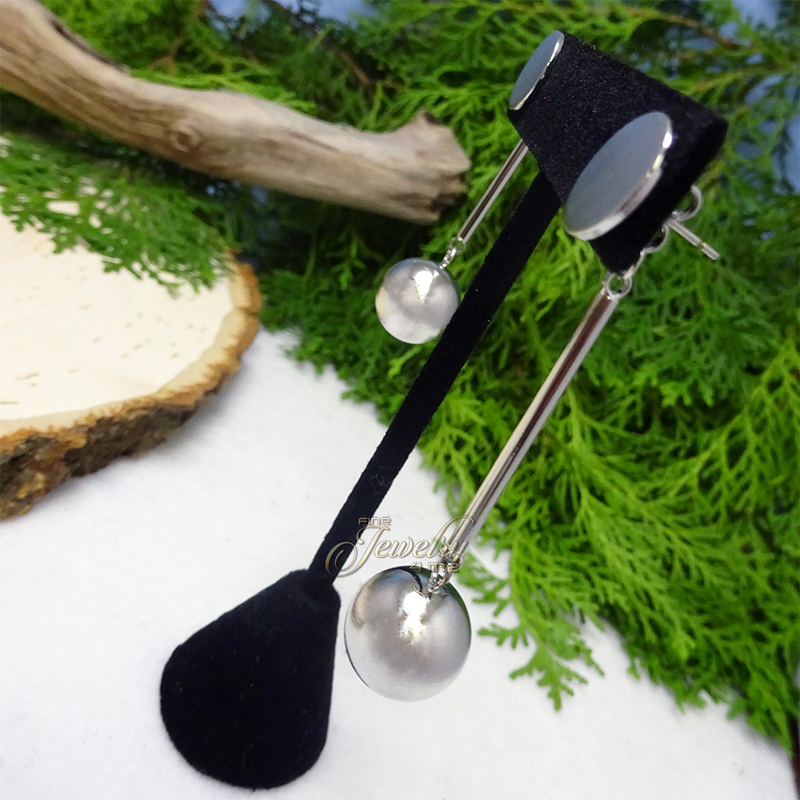 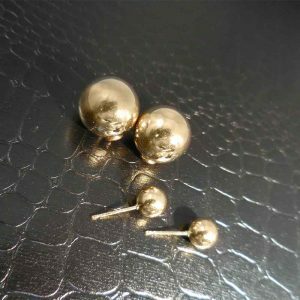 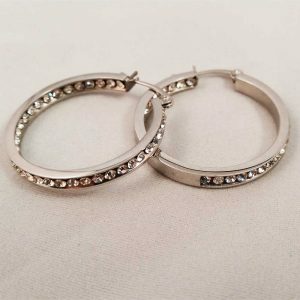 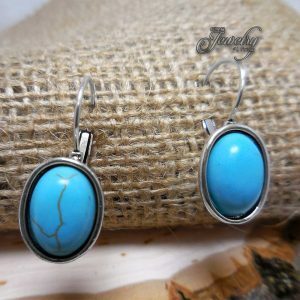 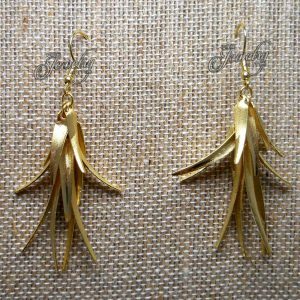 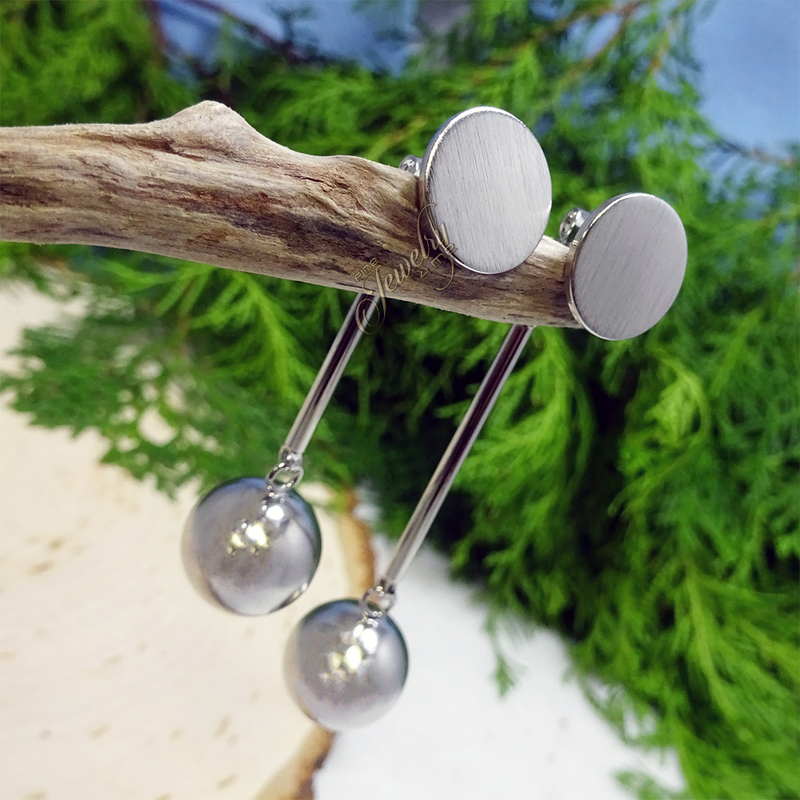 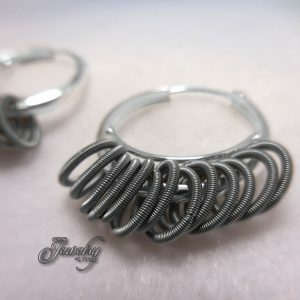 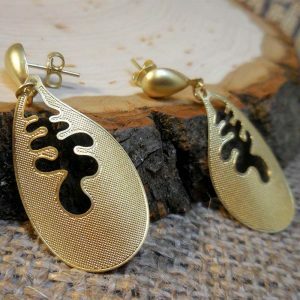 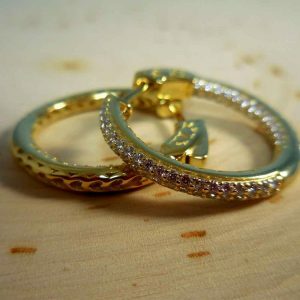 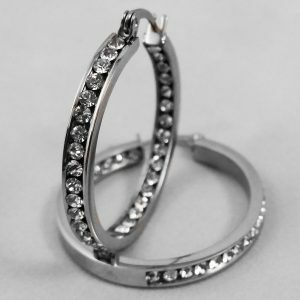 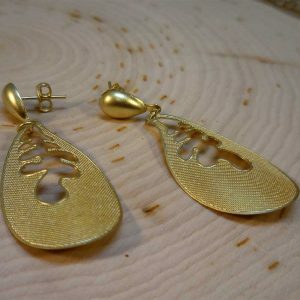 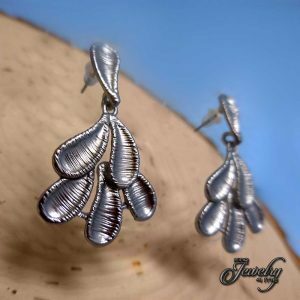 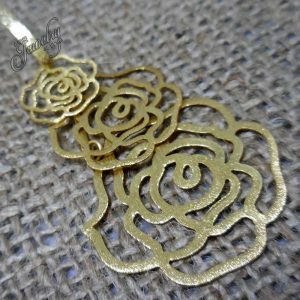 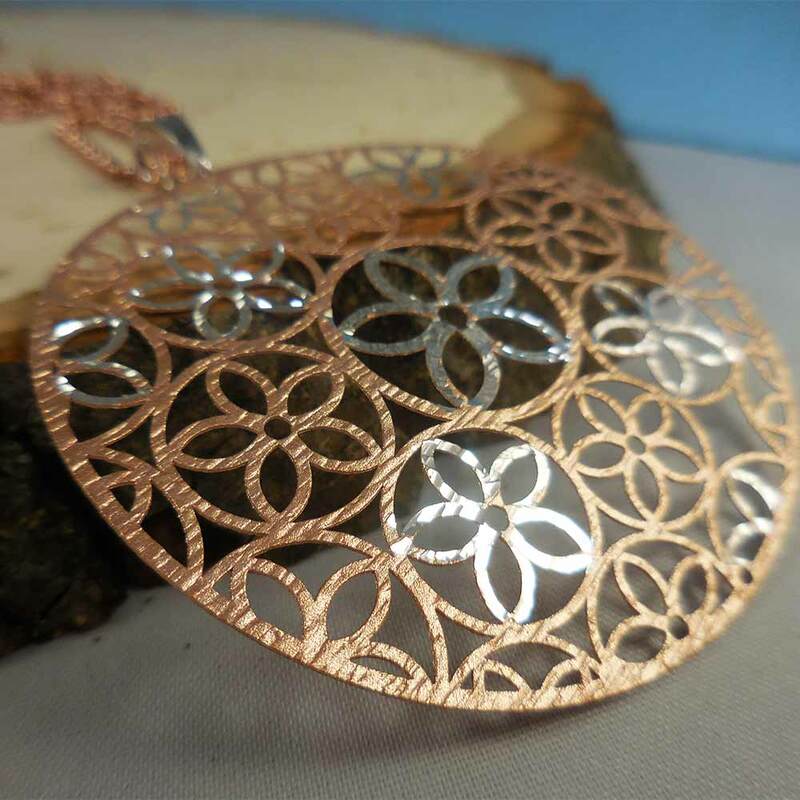 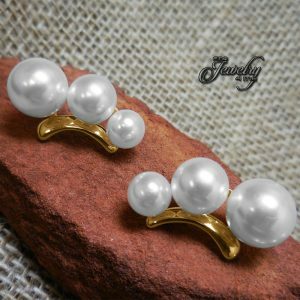 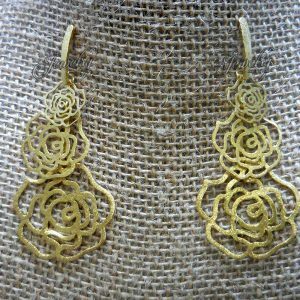 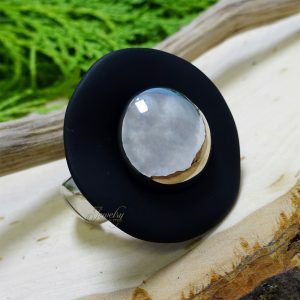 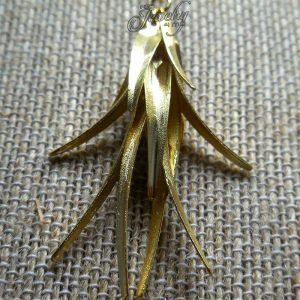 These elegant earrings have an uneven design which make them very unique. 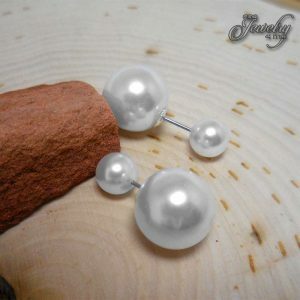 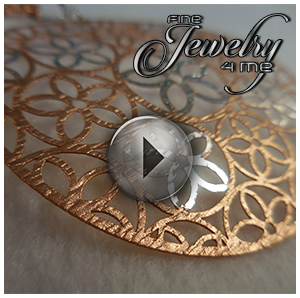 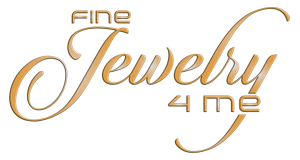 The front of the earring is a circle post and the back of the earring has the bar with the bead hanging down from it. 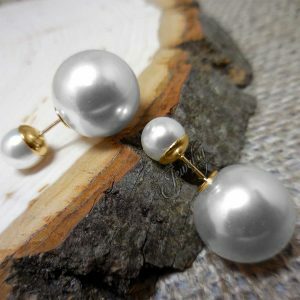 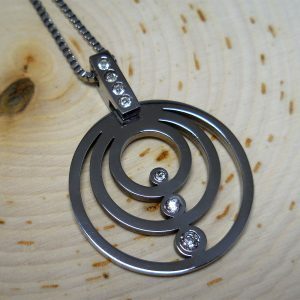 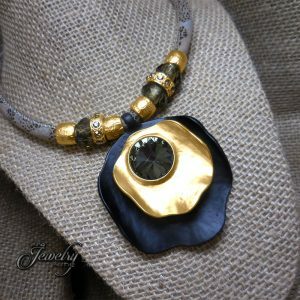 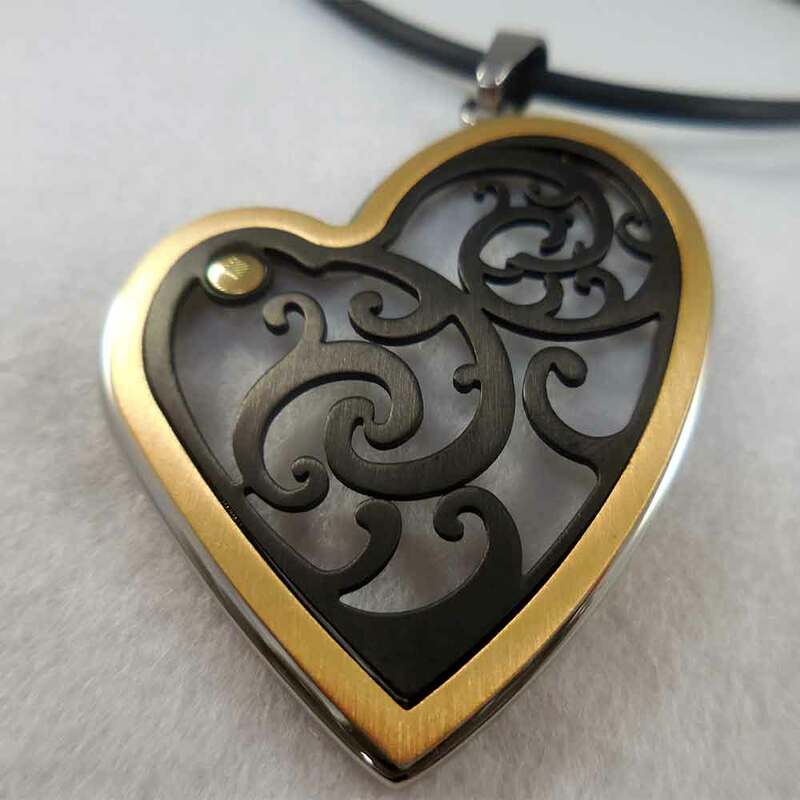 Very classy and unique and can go great with any outfit.